The Amtrak Vermonter will be ready to take passengers in Greenfield starting December 29th. You can book your travel plans at Amtrak.com or call 1-800-USA-RAIL. Where will you take your first trip? This is an exciting and welcoming addition to Greenfield. 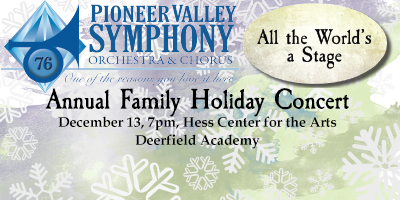 Pioneer Valley Symphony Annual Family Holiday Concert - Saturday 12/13 at 7:00 p.m. Enjoy a wonderful evening of your favorite holiday music! Benefits of Selling a Home in the WInter! sales in the winter than in the spring or summer. their new home when the warmer weather arrives. from your lenders, appraisers and attorneys. 5) You will have less showing appointments but the Buyers looking are usually more serious. 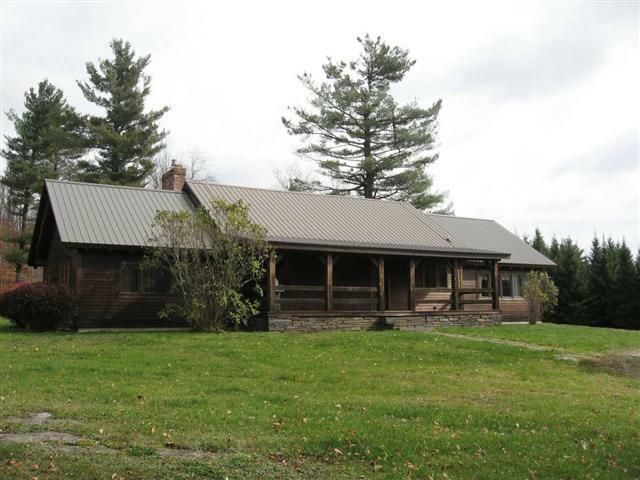 If you have any questions about selling your home, please give the Mooney & Roberts team a call. 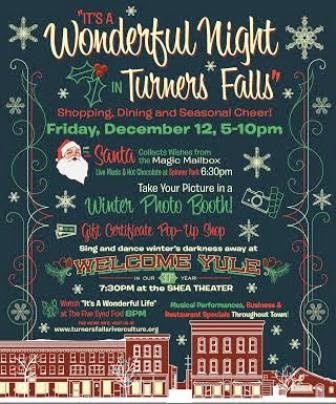 "It's A Wonderful Night in Turners Falls"
RiverCulture presents "It's A Wonderful Night in Turners Falls", Friday December 12th from 5-10pm. Planned throughout downtown are holiday activities for the whole family, art exhibitions, live music, restaurant specials, performances and unique gift buying opportunities. Children and adults alike are encouraged to put a wish list in the Magic Mailbox, as well as notes of hope for themselves, friends, family and the world! Click here for more information about the holiday festivities. According to Boston's Top 20 the Mooney & Roberts team ranked #1 in sales volume for the month of October for the entire Western Massachusetts region!! 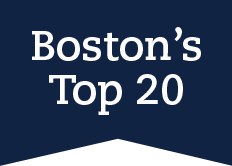 Agents listed on Boston's Top 20 is to celebrate the hard work of local agents. 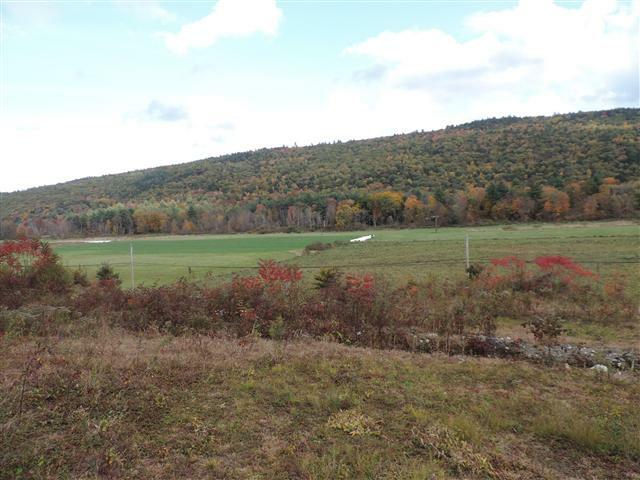 The agents are ranked on a monthly basis according to their total residential sales volume closed within Western Massachusetts that includes Berkshire, Franklin, Hampden, and Hampshire Counties. 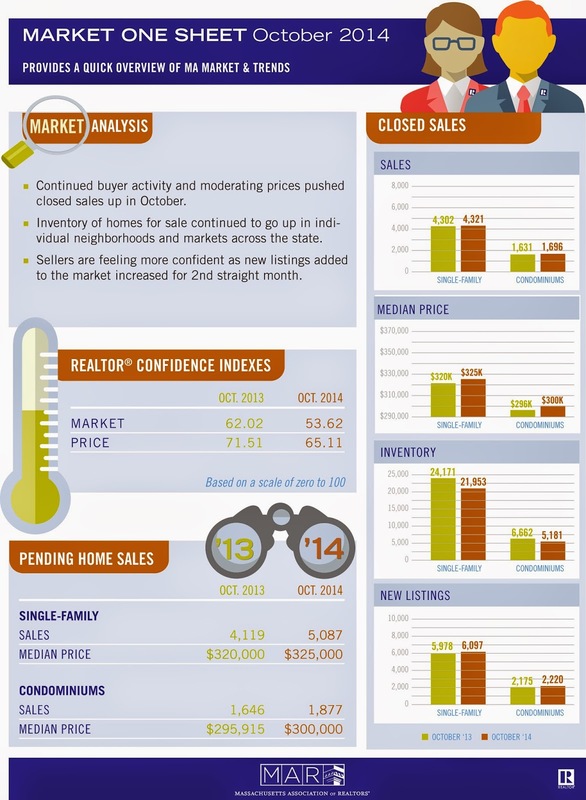 The rankings are based solely on monthly closed residential sales volume.